Served with a further claim relating to alleged discharge of off-specification wastewater at an overseas JV. Potential fines and claims could amount to S$100m, inclusive of the S$25.4m provided in 4Q17. Legal proceedings are ongoing; we could see more provisions in 2H18. This is a one-off event and outcome has yet to be finalised; Reiterate our BUY and S$3.90 Target Price. Sembcorp Industries (SCI) announced that its majority-owned overseas JV involved in an alleged environmental offence for the discharge of off-specification wastewater last year has been served with a further claim. Sembcorp Industries’ proportionate share of the total potential fines and claims relating to the matter could amount up to S$100m, including the provision previously made. To recap, Sembcorp Industries made provisions of S$25.4m in 4Q17 relating to this claim. Management is evaluating the need for further provision. As the potential fines and claims are now higher, we believe Sembcorp Industries could made incremental provision of up to S$74.6m, out of prudence. This implies a ~20% reduction in our FY18 profit forecast. We are maintaining our forecasts for now. 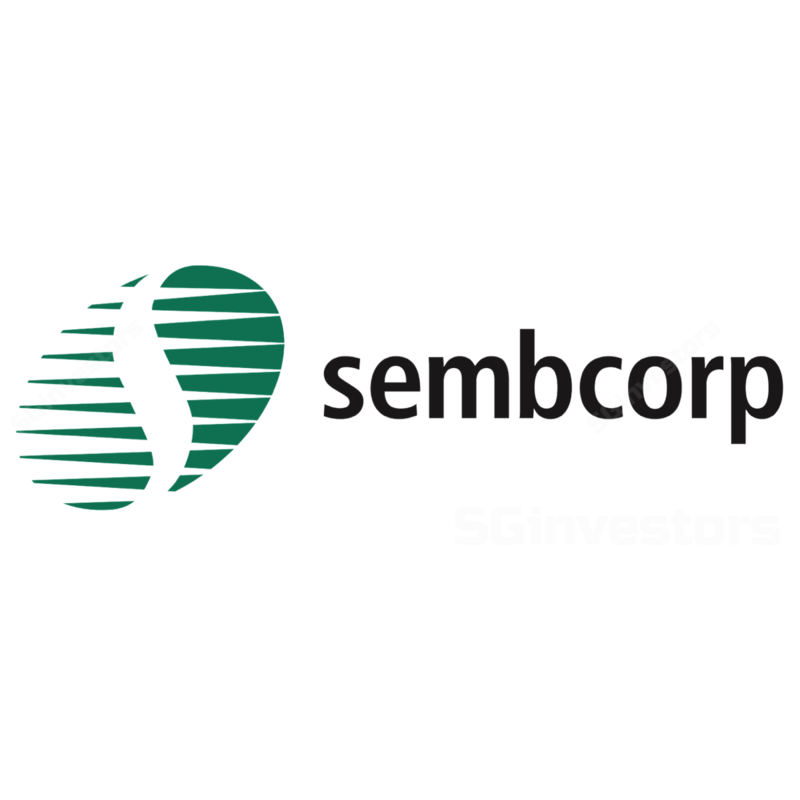 Sembcorp Industries is due to release its 3Q18 results on 2 Nov. The joint venture is seeking legal advice, and will defend itself against the claims and / or claim amount. Legal proceedings are ongoing. The amount of the fines and claims is subject to the outcome of these proceedings. We see this as an isolated case. While it could affect sentiment and stock performance in the near term, impact should be short-lived. Our focus on Sembcorp Industries remains on the recovery of its India operations and marine contract flow. Reiterate BUY and SOTP-based Target Price of S$3.90.